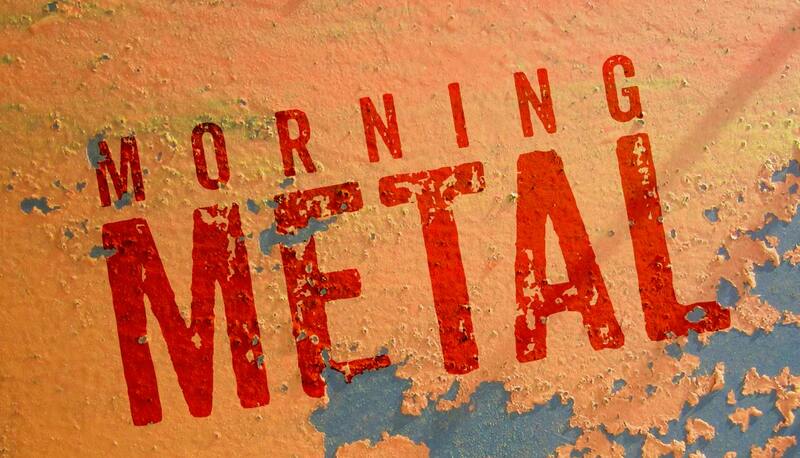 New songs; Of Burning Empires, James LaBrie, Red Skies, Keith Merrow, Cynic, Issues, Periphery, Within Temptation. 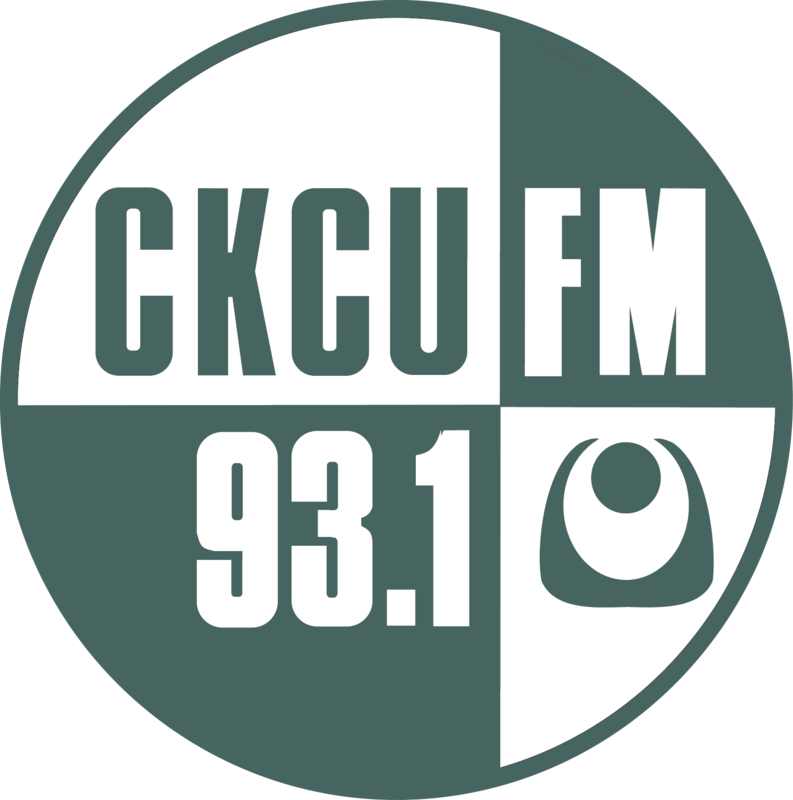 Aeon dedicated to Dave Menard On February 13th, Kingston metal band & Morning Metal favourite, Sovereign Council, will be performing live in the atrium of Carleton University performing an hour long set broadcast over 93.1 FM's "Ottawa Live Music." Come down and cheer out some local metal!